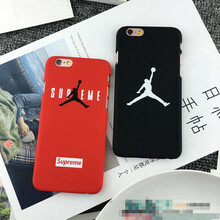 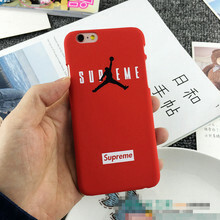 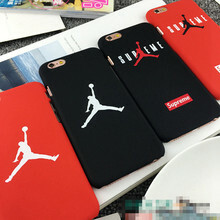 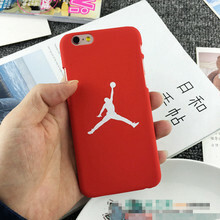 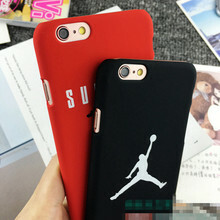 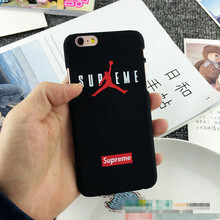 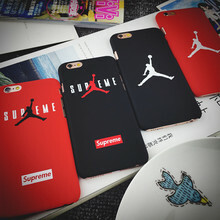 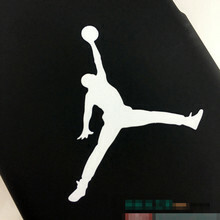 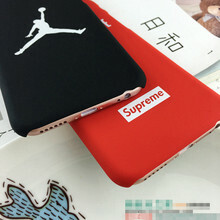 Fashion Brand Flyman Michael Jordan Fundas Coque for iPhone 5 5S 6 6S Plus 4.7 5.5 inch luxury Phone Cases Mate Hard Back Covers Full Protection: Made with hard PC back cover protection all around the device. 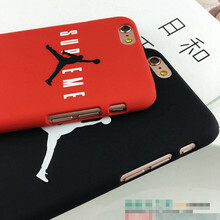 Precise Cutout Design: Easy access to all ports, speakers, cameras and all Phone features; Flex Press prevents scratches on the volume button and provides you the original pressing feeling with your Phone. 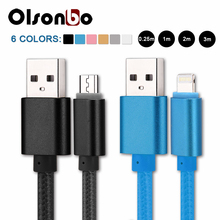 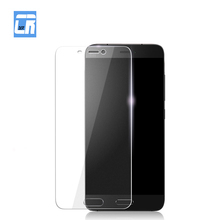 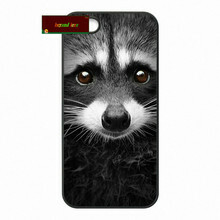 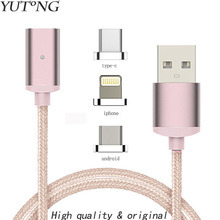 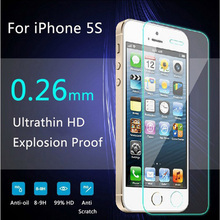 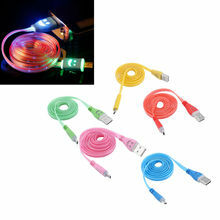 Easy to Install and Remove: you can install and remove the case easily.